t's the ultimate fitness mantra of many celebs. People swear by its benefits. So, what's the hype all about? The alkaline diet, also known as the acid ash diet, is known for being a natural diet. It can promote weight loss, and some claim the diet can prevent even cancer. Does it work? Below are some of the aspects you need to know. Let's start by saying that the alkaline diet is completely natural, and therefore, it is surely better than some of the fad diets that we all know about. If you are on this diet, your meals will be all about fruits, veggies and soy products. Some nuts, seeds and lentils are allowed, while you have to skip most of the common grains, dairy products, eggs and poultry. Red meat is also banned on the list. Thankfully, there are a good number of credible cookbooks that may come handy. Also, most books on the diet suggest to avoid alcohol and caffeine. This is also a gluten-free diet, so wheat is not allowed, but keep an eye on the labels because a lot of packaged foods do have gluten. You can also include vitamin enhanced water or alkaline water in your plan. Yes, you will lose weight in a healthy way with the alkaline diet, simply because the diet is clean and free of processed foods, carbohydrates, and gluten. 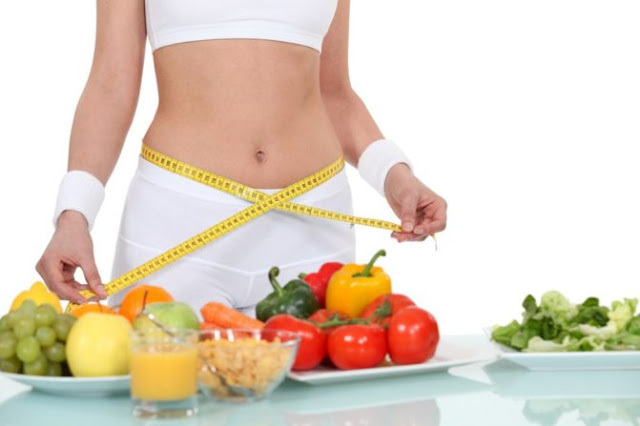 However, you need to understand the process of weight loss is not because of the reason claimed. Alkaline diet says that eating foods and drinking beverages can change the pH score of your body, which isn't true. Human blood is slightly alkaline, while the stomach is high acidic. This is because the acids in the stomach help in digesting food. However, nothing you eat can affect your blood pH considerably. If weight loss is your only motto, the alkaline diet is a good place to start, but do not expected miracles. A lot of critics have talked about the lack of focus on exercise. In fact, the alkaline diet doesn't say anything about exercise at all. For comprehensive and sustainable weight loss and other health benefits, an active lifestyle is equally important. Researchers are also not sure of the other long list of other claims made, although limited studies have shown some positive results with regards to eating low-acid producing foods and beverages. It is also important to understand that this is not some sort of miracle diet. It would require considerable effort, and most of the foods that you are otherwise used to must be avoided completely. If you are someone who has been surviving on hamburgers, bacon and English breakfast, you need to think for a while before considering the diet. However, you can always try one of the handbooks or cookbooks to learn more about cooking alkaline meals at home, which can save money. Check online now to find more on alkaline diet, and if you have any chronic health condition, consult your physician first.